5-6-7 November 2019: MarediModa means Beachwear, Intimates, Athleisure, Outsourcing…and much more! 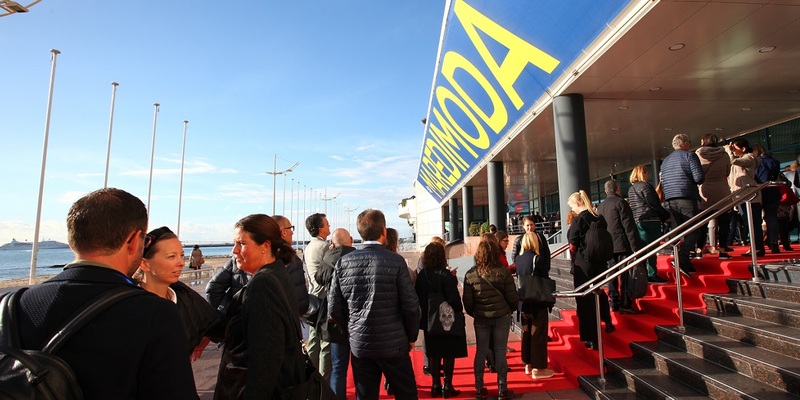 The enormously successful MarediModa fair that is held in Cannes is now in its 18th year. It is the top event for the beachwear, intimates and athleisure fabrics and accessories, boasting the presence of international exhibitors and visitors whose numbers continue to grow year after year. As a result, it is a key event for sector professionals in terms of contacts, exchanges and business, old and new. To keep apace with sudden market changes, MarediModa Cannes continues to evolve. In offers guests a selection of specialized design studios and space devoted to producers from the Euro-Med area an Italy: the Private Label – Outsourcing Show.